When space is at a premium, our two-line analog Petite Phone™ is a perfect fit. 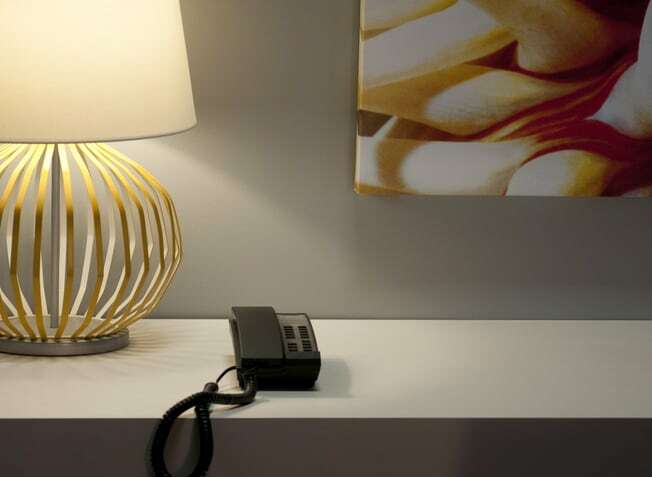 Smaller than the standard-size guest room phone, it settles in discreetly. When space is at a premium, our two-line analog Petite Phone™ is a perfect fit. 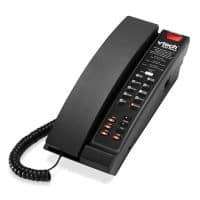 Smaller than the standard-size guest room phone, it settles in discreetly. Despite its small size, it’s full of features that accommodate the most demanding guests.